It's no secret that we can get some tough weather in the North Country. Winter storms can wreak havoc with power lines and our lives. Loosing power can lead to loss of heat and lighting in the coldest, darkest time of the year. 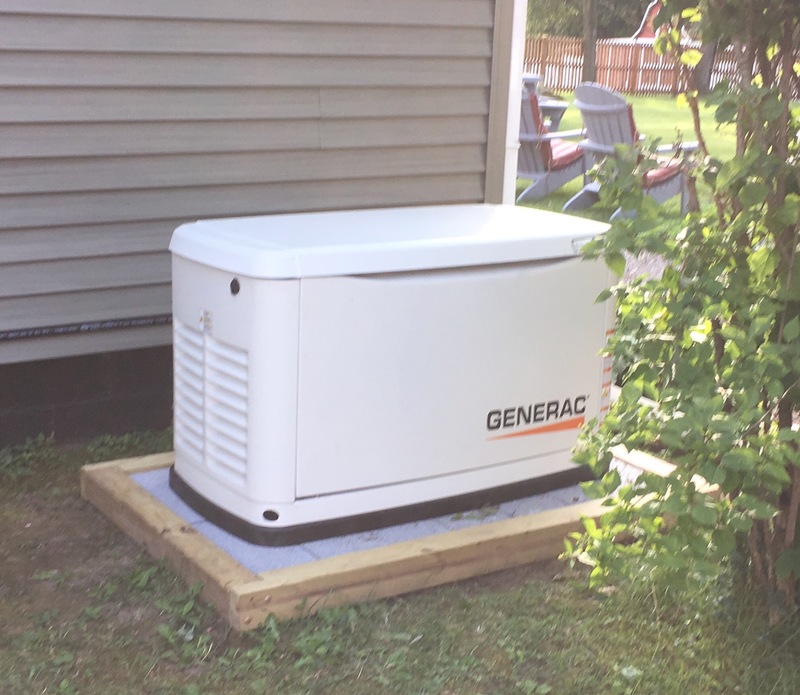 A Generac automatic backup generator can insure the lights and heat stay on whether you are home or miles away enjoying some respite from the winter. Lots of folks install generators. We can fix them. Contact Us for a free estimate and let the savings begin.